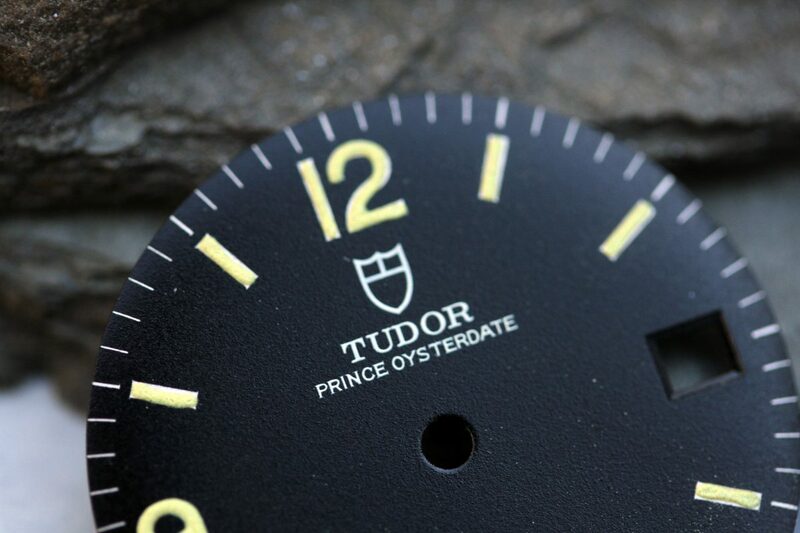 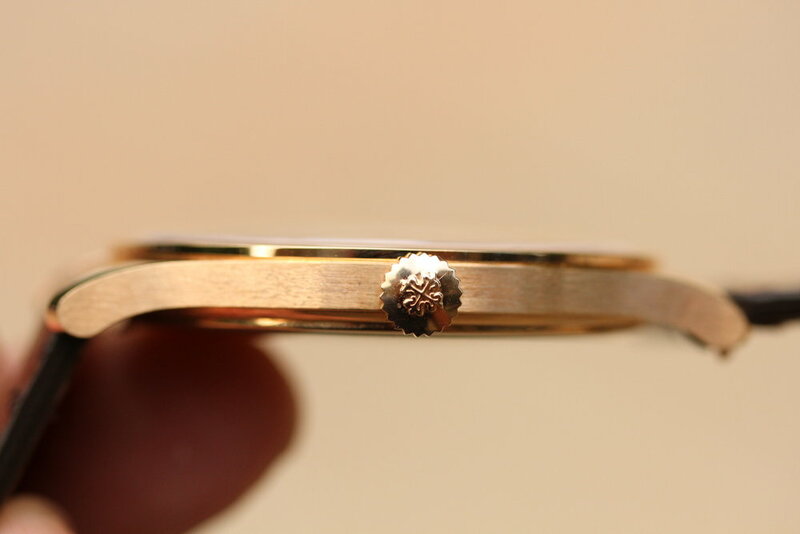 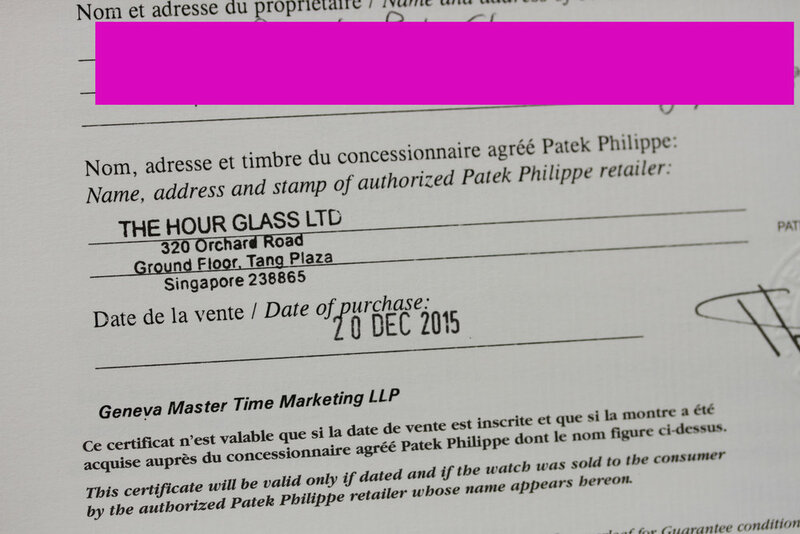 Warranty papers are dated in December 2015 and the watch is still under factory warranty. 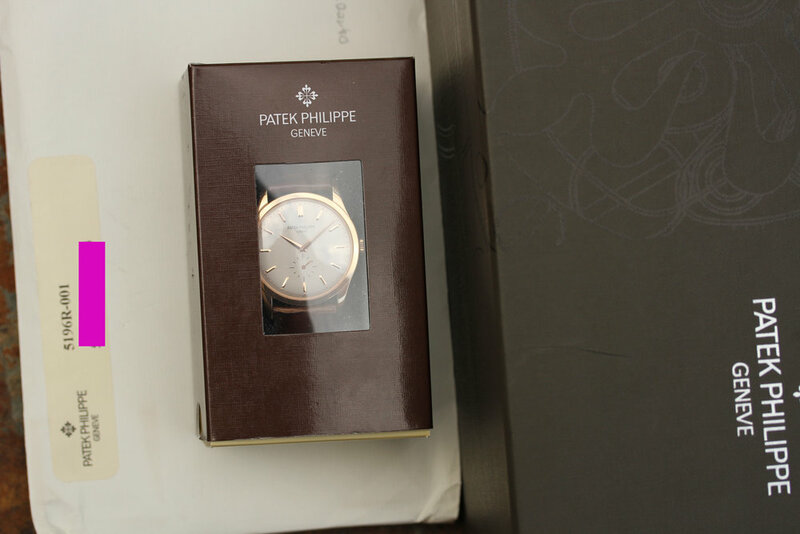 Excellent condition watch is in unworn condition. 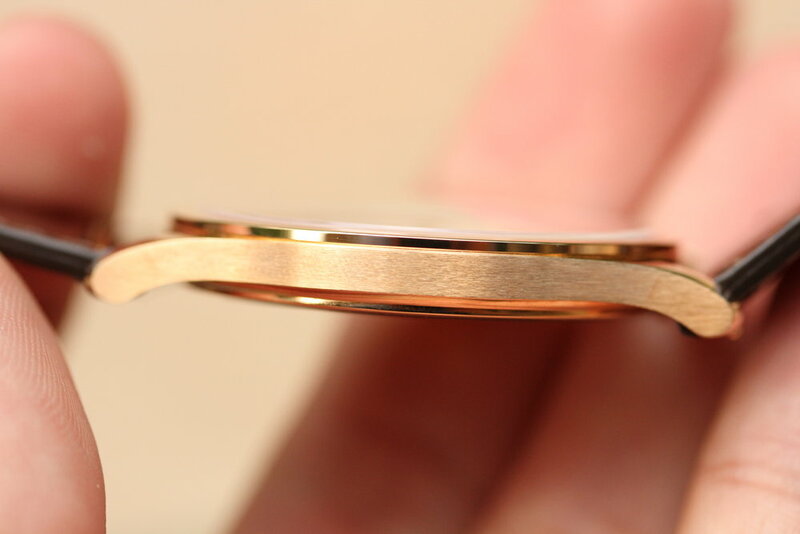 There are no dings, dents, or scratches. 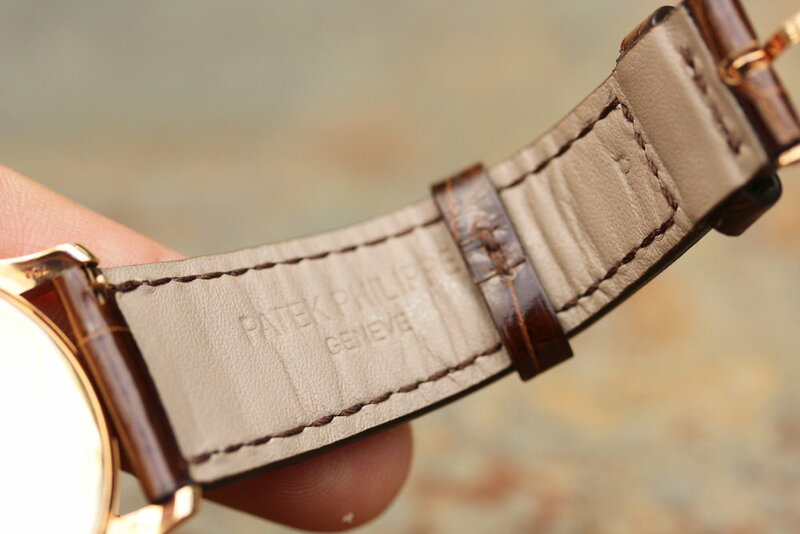 Strap is unworn without any signs of wear except for shaping itself to the cushion holding the watch. 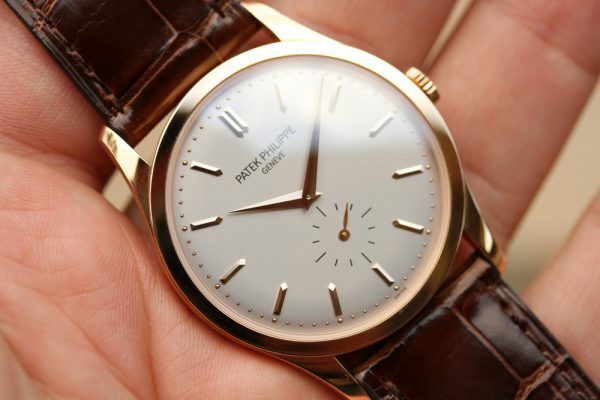 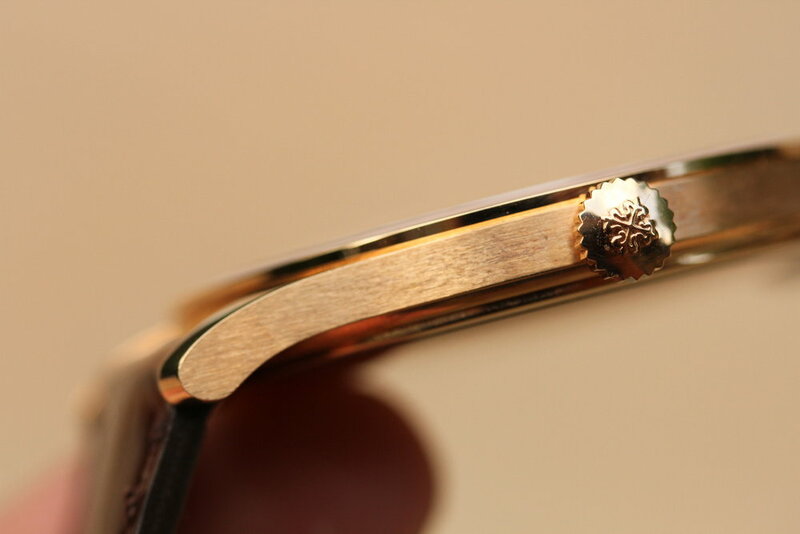 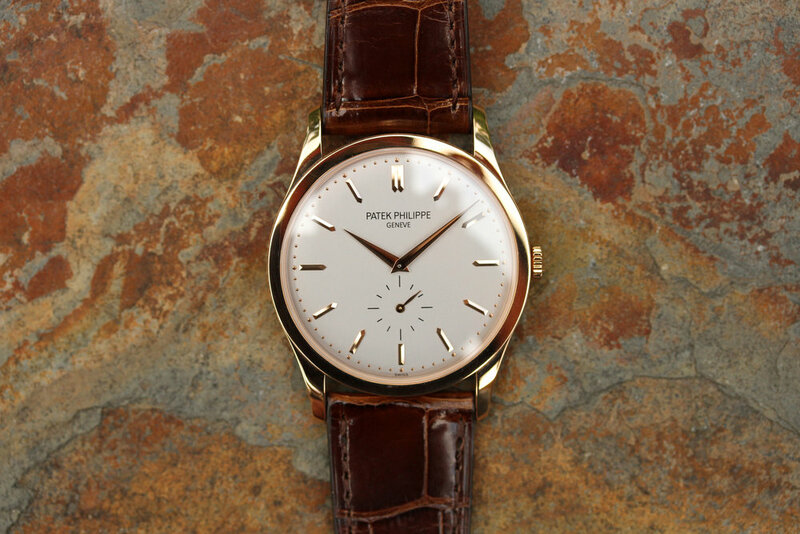 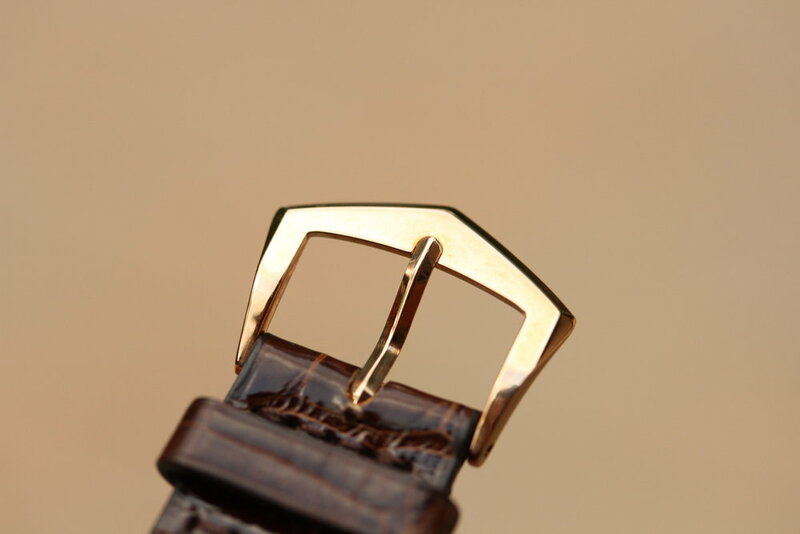 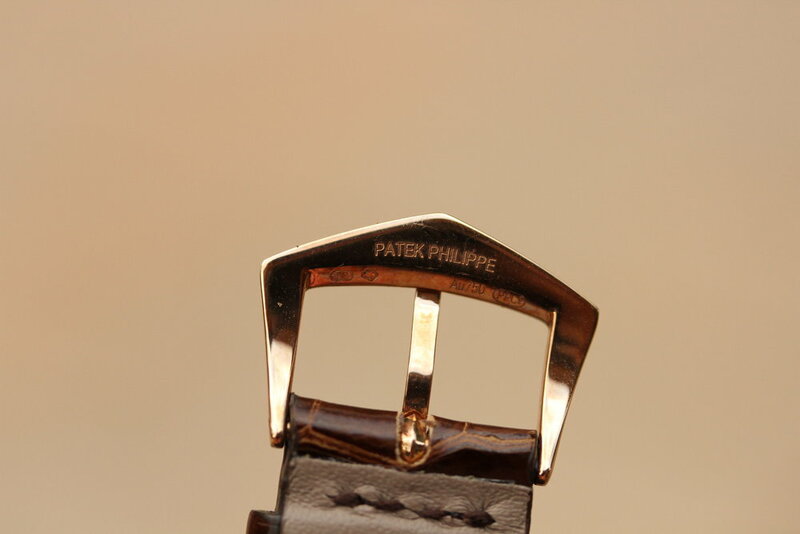 The buckle is original, rose gold Patek in damage-free condition. 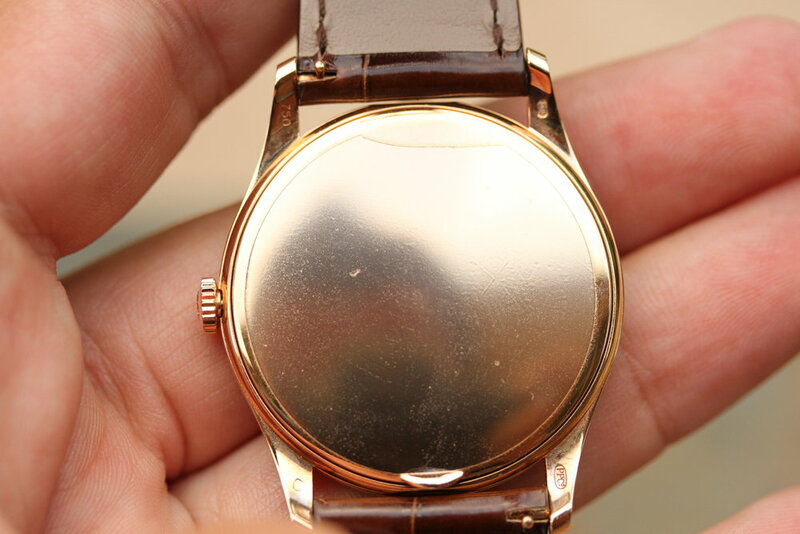 Caseback still has its clear caseback sticker. 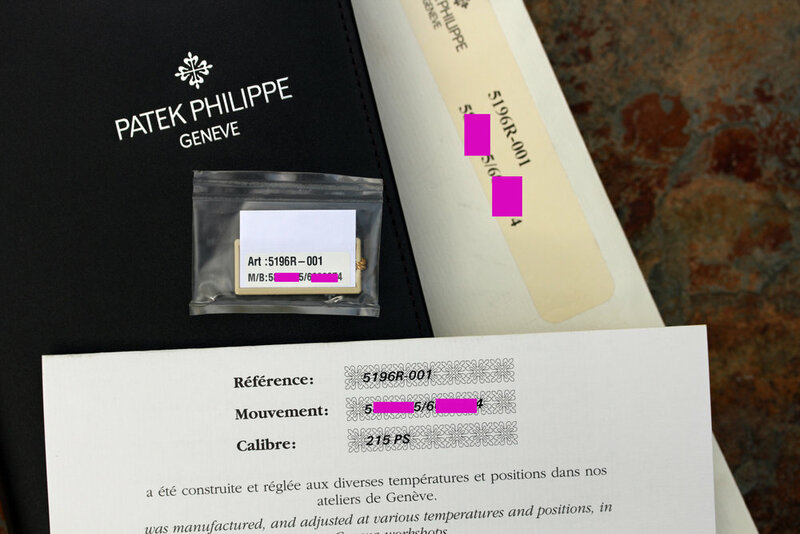 Watch comes complete with Patek boxes, manuals, matching hang tag, warranty papers from Singaporean AD, and Patek cardboard box.